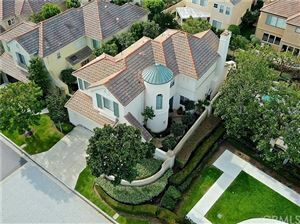 The Montserrat community located in Newport Coast was designed and constructed by the California Pacific Homes company in the 1990s. The small gated community of Montserrat is an area of 80 homes which are some of the most affordable among Newport Coast real estate. Typical Montserrat homes range from 2,500 to 2,600 square feet. The homeowners' association provides a beautiful pool area, clubhouse, spa and a gated entrance. 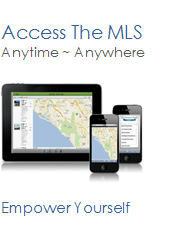 See all Montserrat Newport Coast Homes For Sale.